Which better XTOOL X300 Plus or XTOOL X100 PRO? 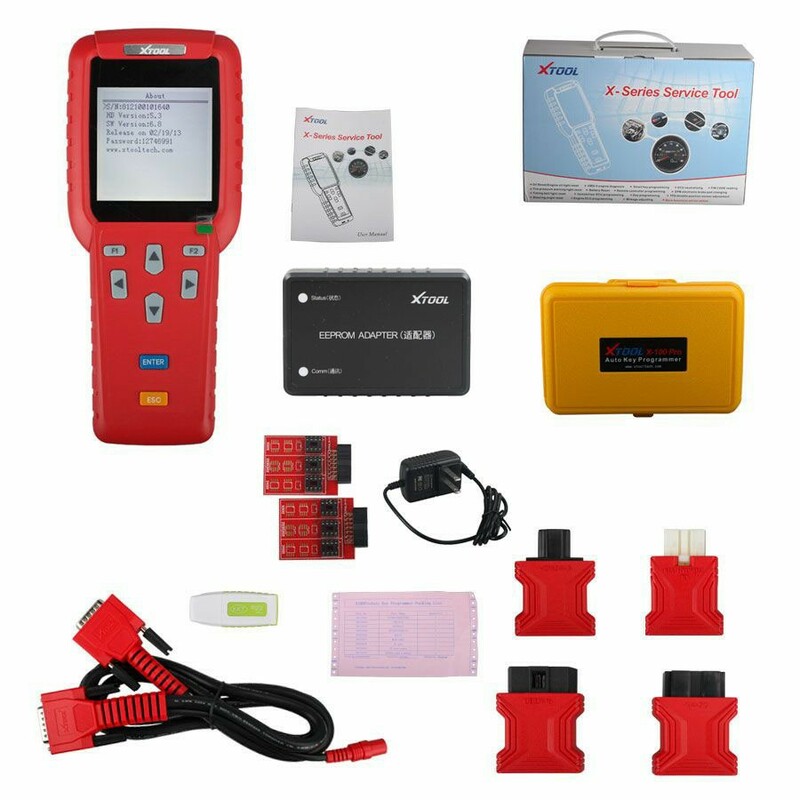 I work as a locksmith and I want to ask what is the most good device for key programming and how’s more good XTool 100pro or Xtool 300pro, and your product needs to be charged by tokens !! Which shipment to choose, it depends on where are you from. If you are in US, xtooleshop.com can ship the device via USPS. If you are from other country i.e Israel, DHL or Postal Service is the best. BTW, Why do you put QC code on device? Is device authentic Xtool? Answer: QC means quality control. QC number means the device is tested working fine before shipping to the user, also the number can help us identify our device from other similar devices. How use XTOOL EEPROM Adapter with XTOOL X100 PRO, X300 PLUS? Obdstar x300 pro3 key master user manual.